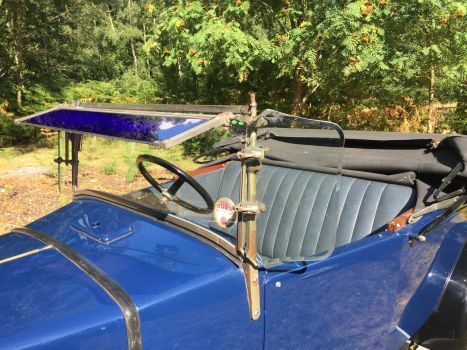 Comfortable 3-seater with attractive royal blue glass sun visor. 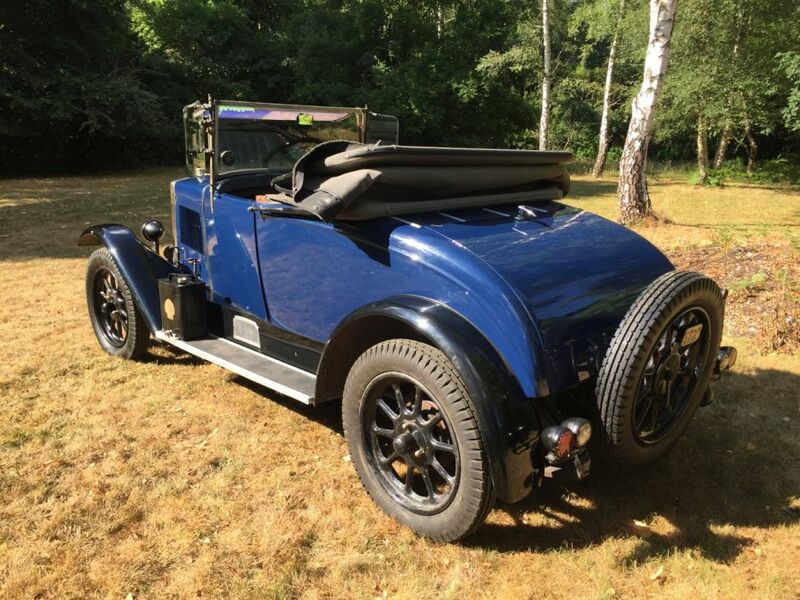 The bodywork makes provision for sleeping in the car by removing the front seat back in order to stretch out - driver and passenger feet into the rear area, so it is not strictly a dickey but could easily be converted. 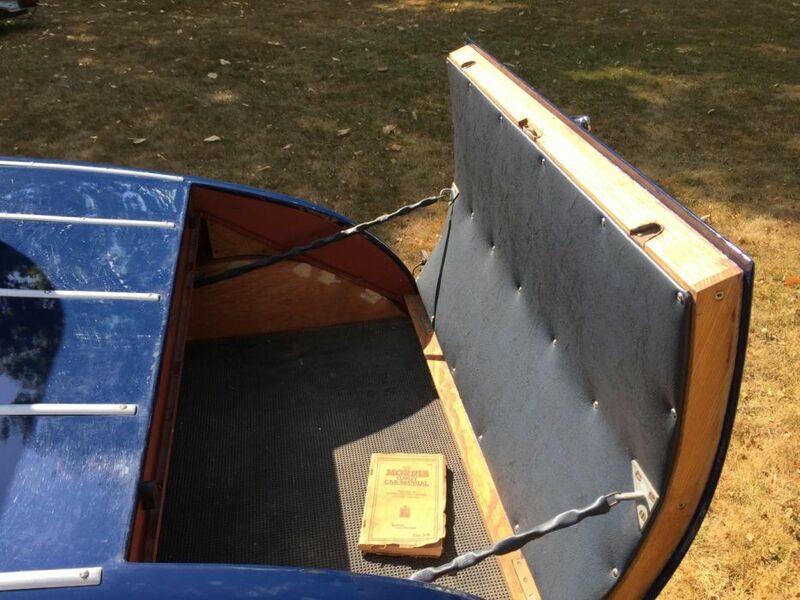 The thinking is that if one was caught out, two people could easily sleep in the car overnight. This car came into the UK from Australia and was registered here SV 7199 on 7/7/1998 registered to a lady in Swansea - according to the V5C. 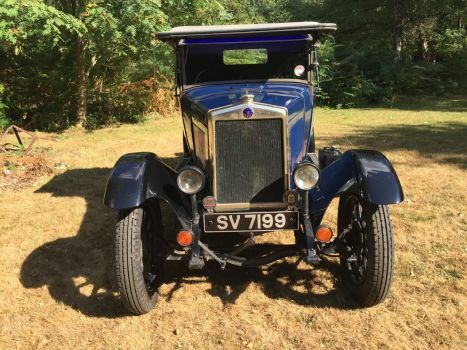 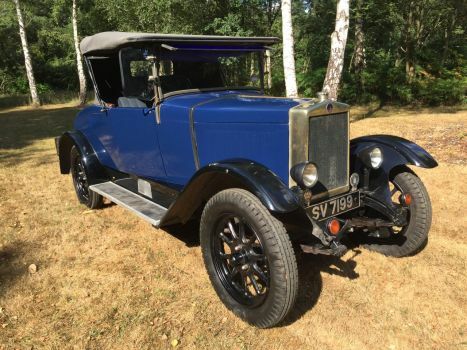 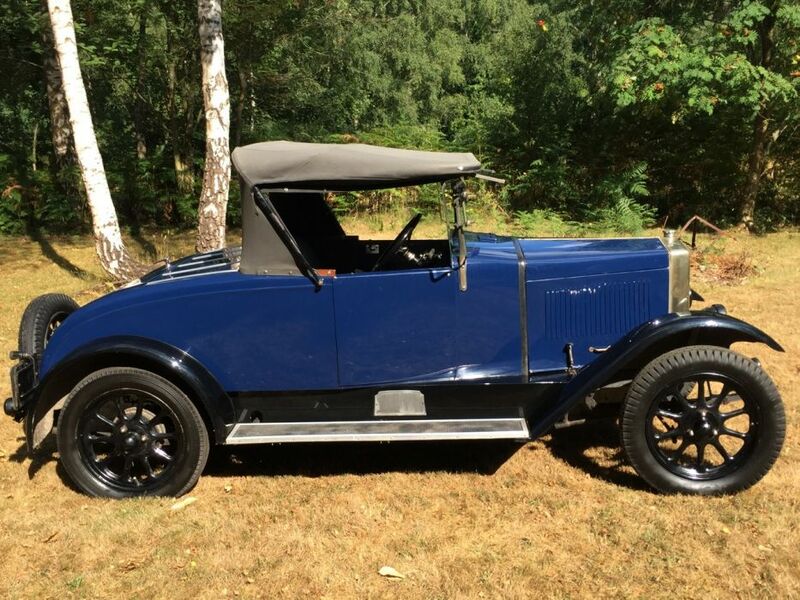 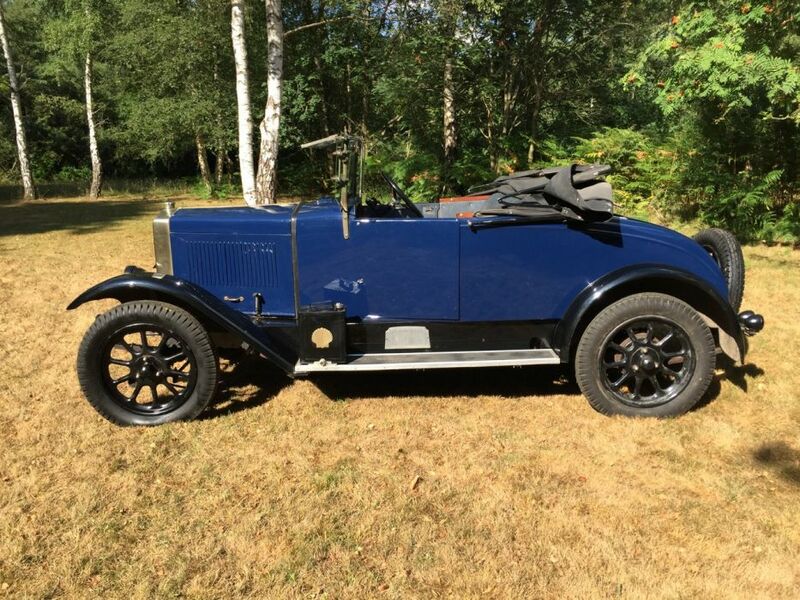 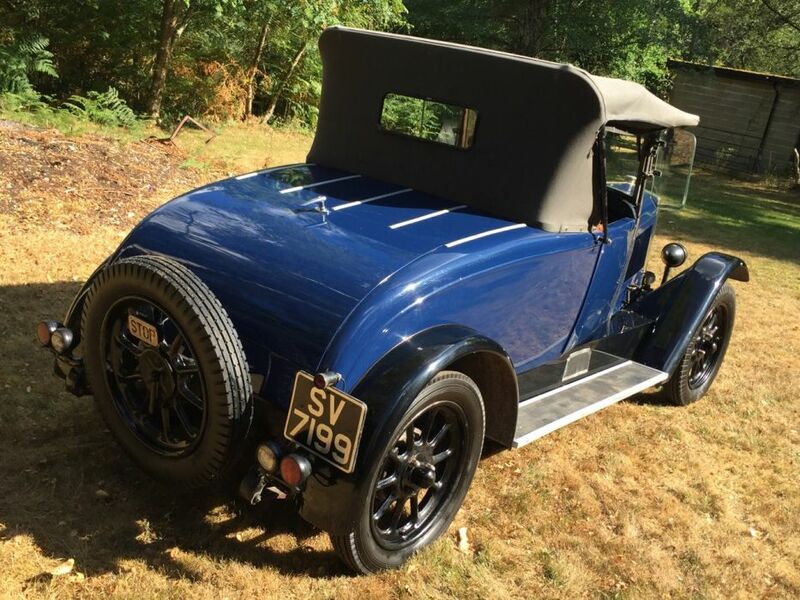 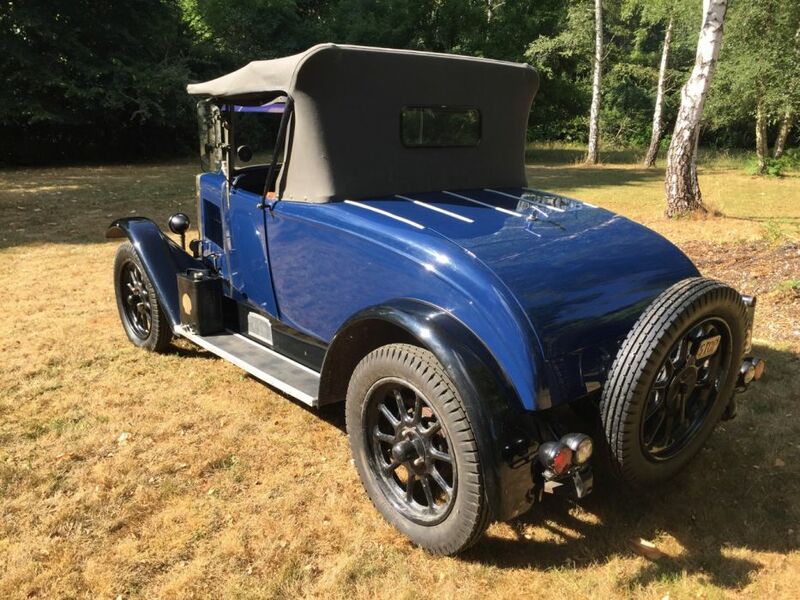 The present owner purchased this car in October 2014 with a view to using it in VSCC Light Car and Edwardian Section events (LCES) but has only lent it on one occasion to a friend for the annual Spring Welsh Light Car event in 2015. 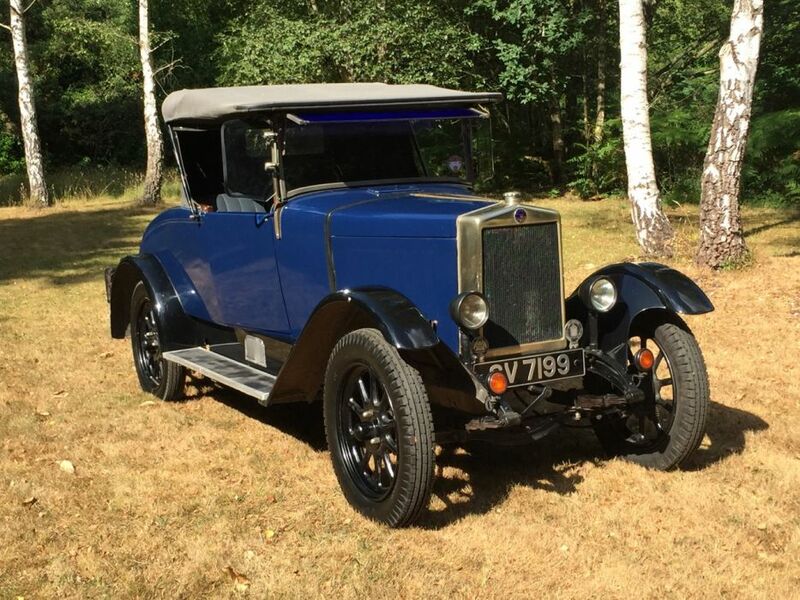 I was on the event in another car and saw this Morris happily competing, having been driven to Wales and back to the New Forest. 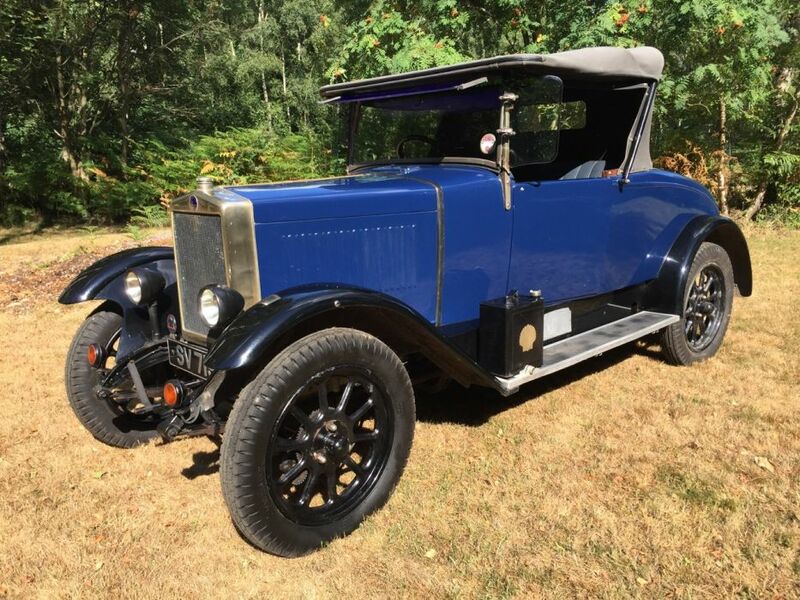 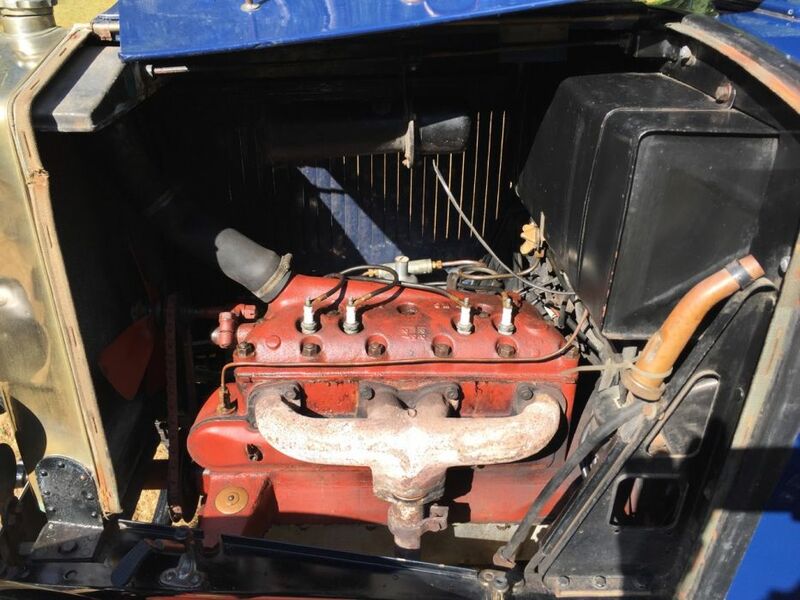 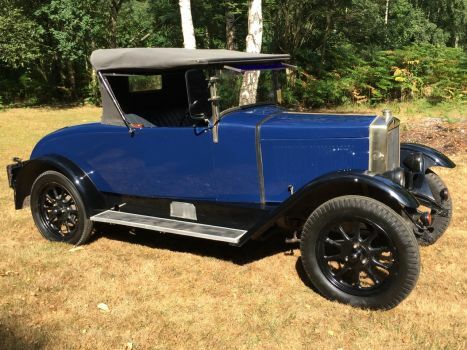 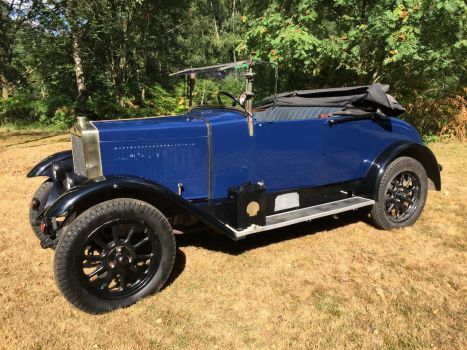 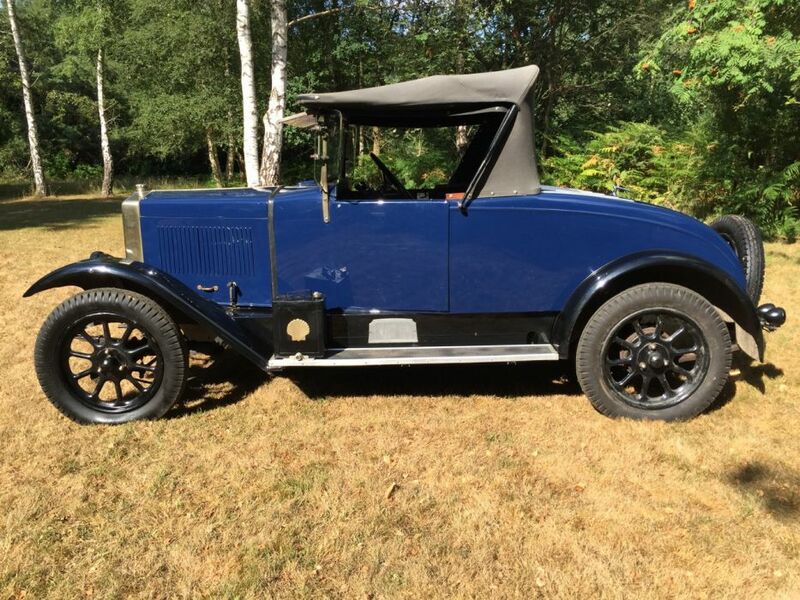 Sadly, due to the elderly owner’s health, he has been unable to enjoy the car as he had hoped, and consequently this car is now offered for sale.